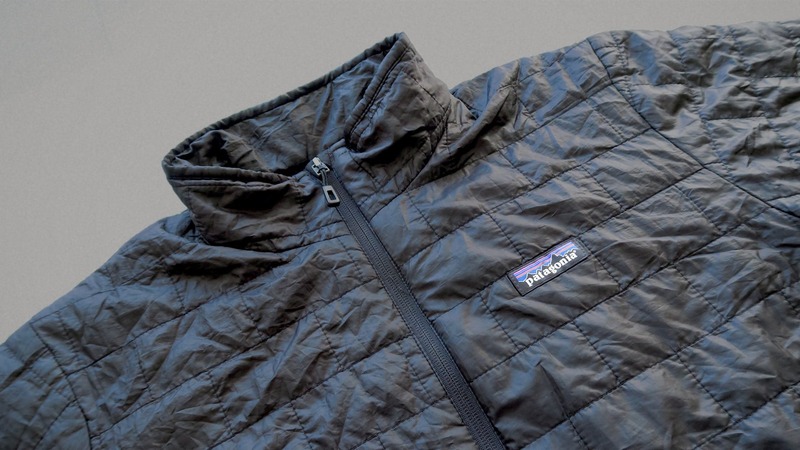 A deceptively light jacket that keeps you super warm for the weight that it is—the Patagonia Nano Puff stows away easily when not in use—ultralight. When putting this jacket on for the first time, it’s definitely a weird feeling—especially if you’re not used to other ultralight jackets. 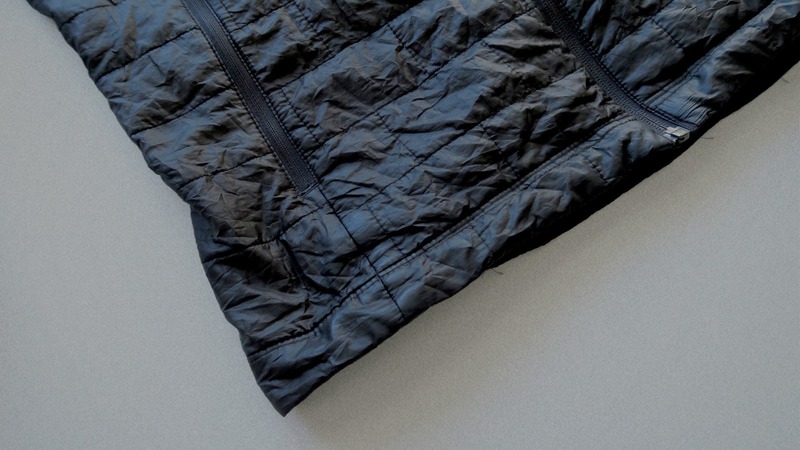 It feels like it’s not even on you because it’s so light, weighing 11.1 ounces (315 grams), but you’ll start to feel toasty in a couple minutes if you’re in any weather above 60°F (16°C). This will depend on each person, their temperature limit, and the specific climate you’re in, but we’ve generally found that the temperature range for this coat is anything from 30 to 50 degrees. Anything hotter and it’ll start to feel quite warm, and anything colder and you may need to incorporate some additional layers. We’ve found this to be perfect for general world travel, as it works well in most climates. There are three pockets on this thing. 2 side hip pockets, and one chest pocket. This is great for travel because it compresses down to basically nothing. It’s about the size of two soda cans next to each other when in the compressed state. 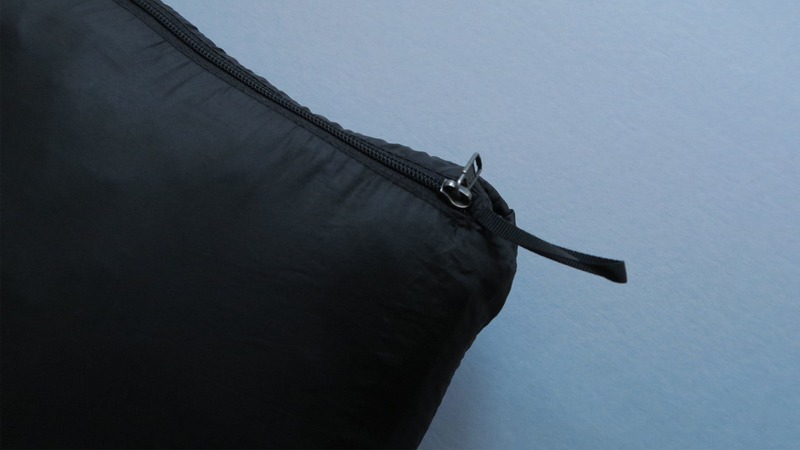 The chest pocket allows you to stuff the jacket into itself so you can stash it away in your bag when it’s not in use. The dimensions are 6 x 7.5 x 3.5 inches (15.2 x 19 x 8.9 centimeters). 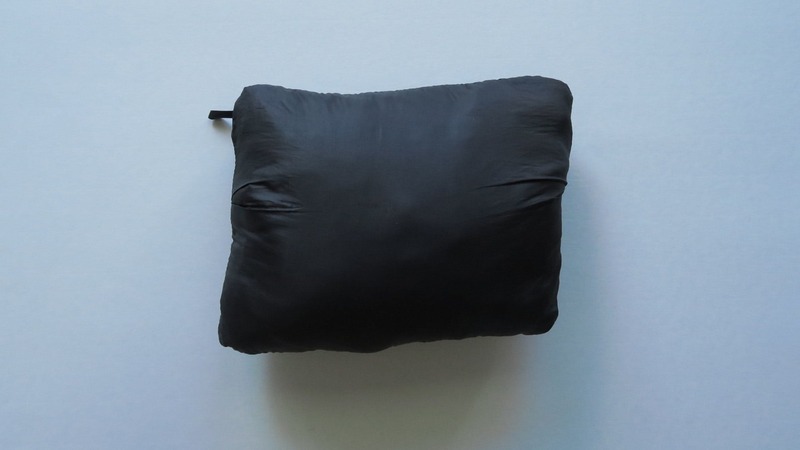 BONUS: you can also use this as a pillow, but, maybe don’t fall asleep at your gate and miss your flight. 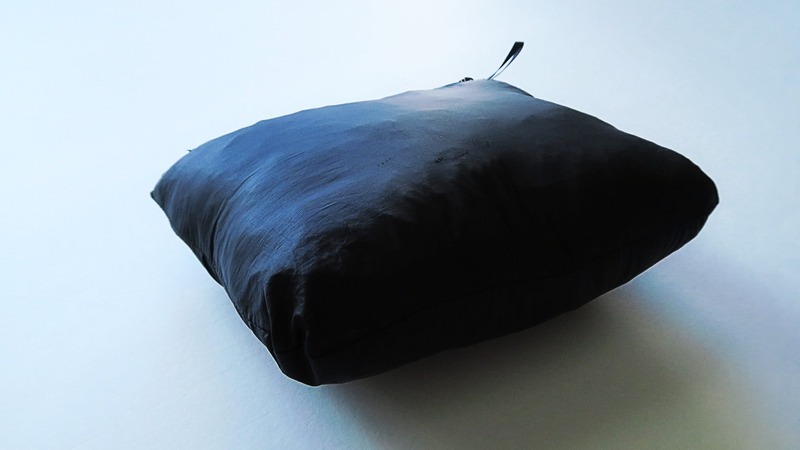 Save it the pillow functionality until you’re at 40,000 feet. There’s a zipper garage, which is a fancy way of saying your face will be protected from cloth rather than the metal zipper touching your skin. There’s also a carabiner clip so you can clip this thing to your bag or hang it on a hook when not in use. 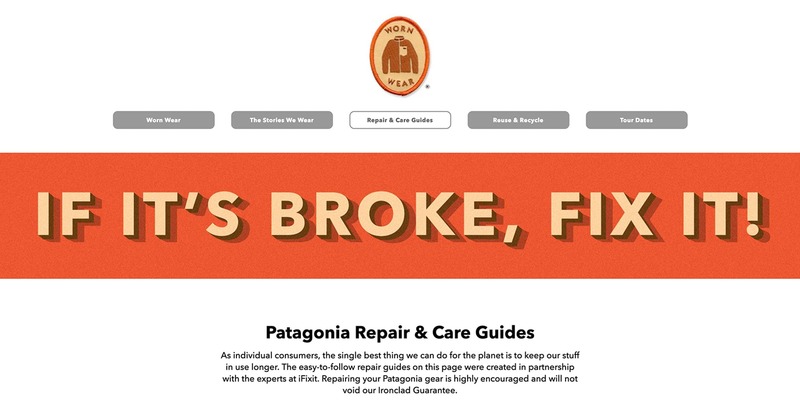 As a note, Patagonia backs products with their Ironclad Guarantee. 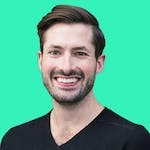 They’re more than happy to help with returns and repairs, and they’ve got a great brand outlook, discouraging waste, and will happily repair their goods at a reasonable price, no matter how old the product is. Looks great right out of the package. 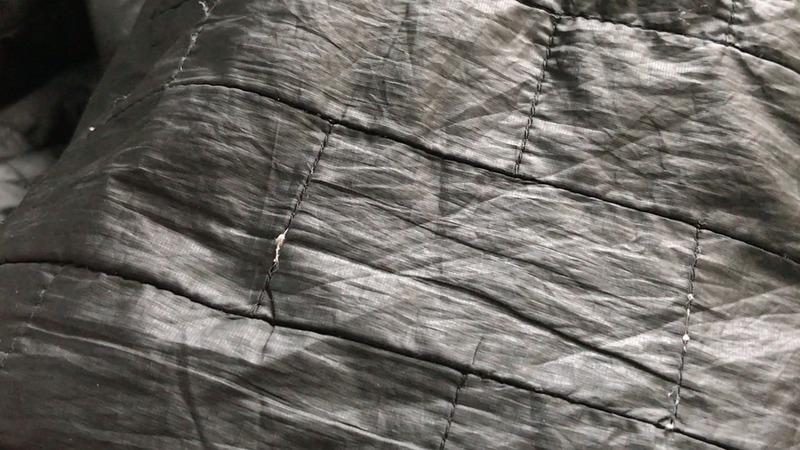 The jacket got some zipper bite while in its compressed state. The outside is definitely a little fragile. The jacket is starting to show a little bit of pilling. No new developments after one year of use. The pilling on the jacket continues to develop slowly. Good warmth to weight ratio. Backed by a good warranty & repair program. Delicate in some areas. Not indestructible. 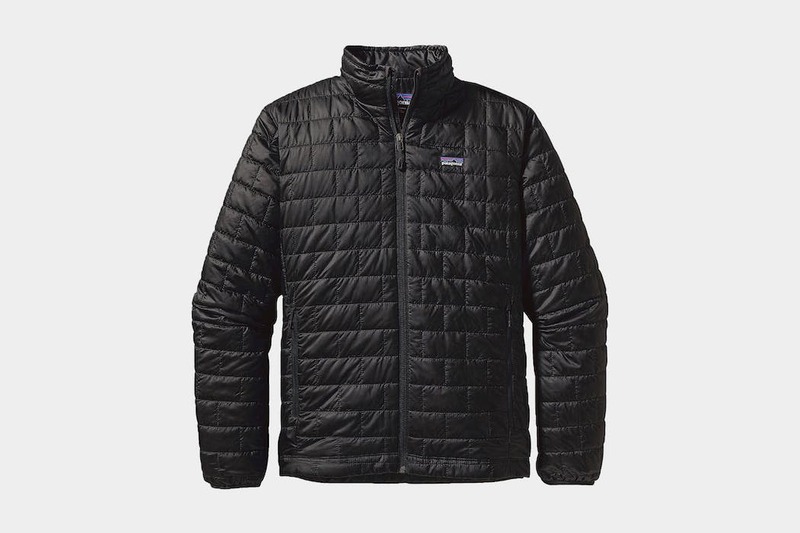 The Patagonia Nano Puff is by no means indestructible, but it’s a great way to stay warm without lugging around a bunch of extra weight.